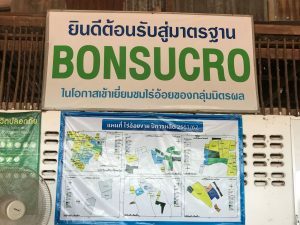 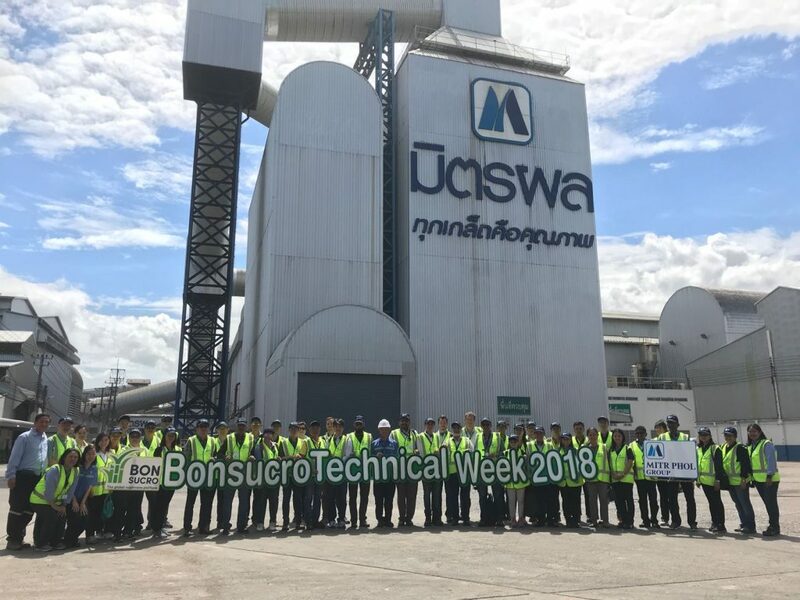 Bonsucro Technical Week in Thailand concluded last week – and it was one of Bonsucro’s most successful Technical Weeks yet. 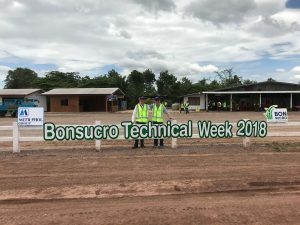 We’re pleased to share a few shots from Technical Week here – courtesy of Bonsucro’s Regional Director for Asia, Rick Lyu. 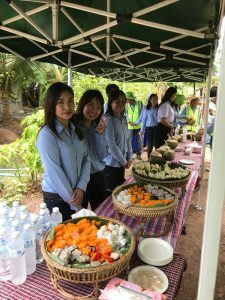 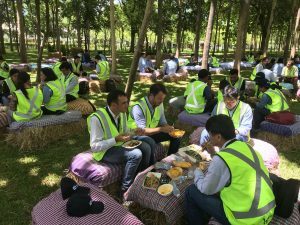 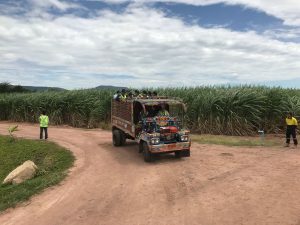 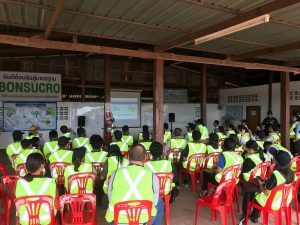 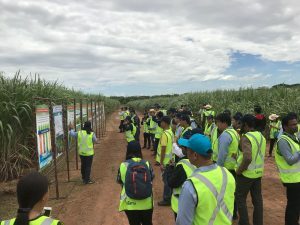 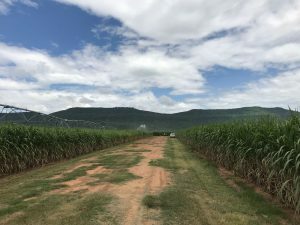 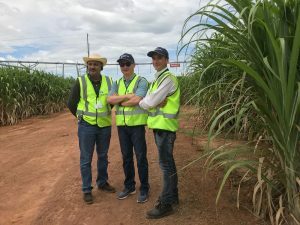 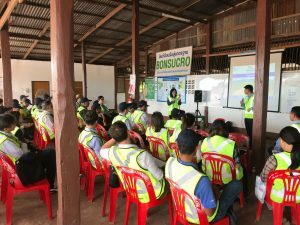 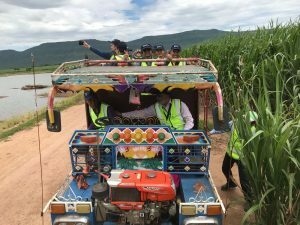 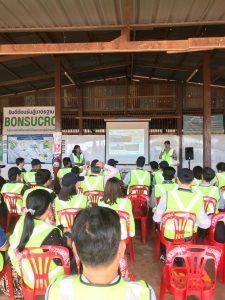 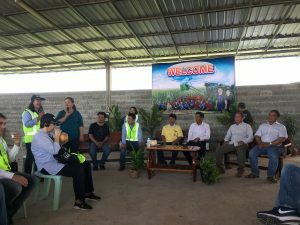 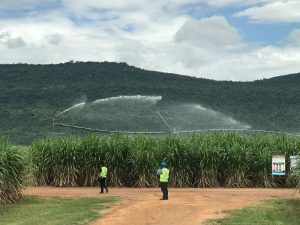 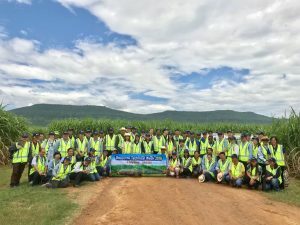 For the field trip, the group headed to Mitr Phol Group ‘s Bonsucro certified MitrPhuKieo sugarcane mill & surrounding farms so participants could get a first-hand look at sustainable sugarcane in action. 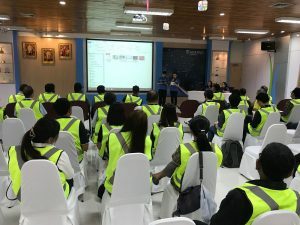 Thanks to Mitr Phol for hosting such an impressive & informative day.